As a business owner we understand you are constantly making careful and smart choices to ensure your company is growing and your employees are happy. No matter what field you’re in, your workers are your greatest investment, and their well-being is crucial to the health of your business (It’s tough to repair a car on time if your staff is sick or injured!). At the same rate, your company’s financial well-being is crucial to keep the doors open. 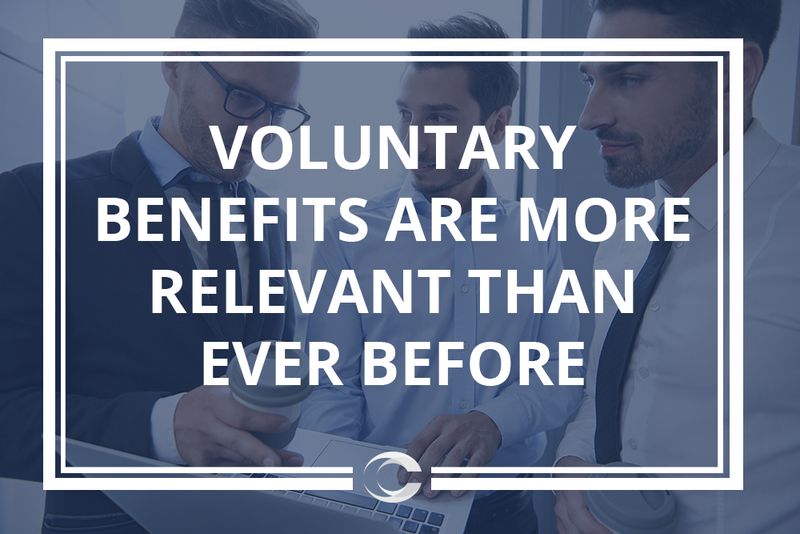 Therefore, we believe voluntary benefits are a more relevant benefit solution now more than ever before. As health care costs continue to rise, voluntary policies are becoming more valuable because they provide your employees an extra layer of financial protection without adding additional costs to your overall benefits package. Unlike major medical insurance, voluntary policies pay cash benefits directly to the policyholder if they get sick or hurt. Additionally, adding voluntary benefits to your overall benefits strategy can be a key to employee retention and attraction. As the cost of health insurance rises, employers continue to struggle to control their company’s health care expenses. Why pay as you go workers’ compensation makes sense for every business owner!